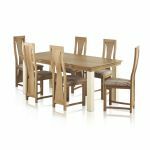 Bring a bright and fresh feeling into your home with this painted dining set. 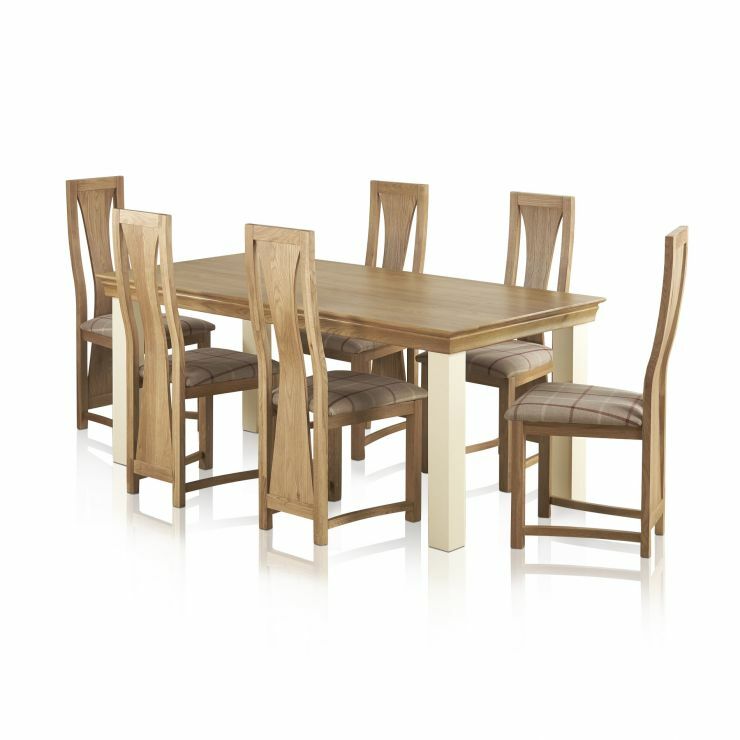 Our Country Cottage 6ft dining table adds a cheerful look to any dining room, and is paired with 6 stylish Waterfall chairs in our natural oak finish to catch the light. 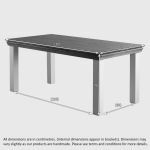 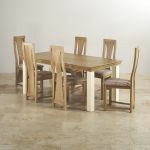 The dining table set is made to our high quality standards, with only 100% solid hardwood and oak used throughout so it will truly stand the test of time. 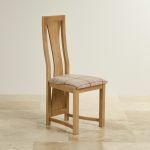 Our Waterfall chairs are made from natural oak to match the table top, and boast complementary upholstery. 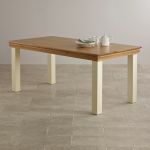 The beautiful natural check fabric coordinates with the creamy paint tones for a look that is classic and happy in any home. 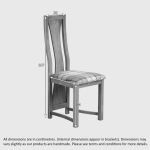 Don't forget to browse our other great dining room furniture pieces, too!